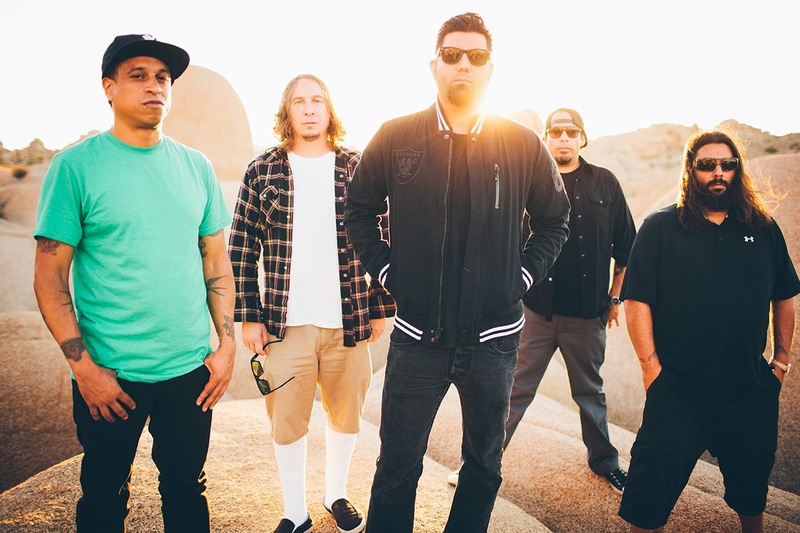 Deftones canceled their remaining European dates after Paris terrorist attacks. You can read below the statement from the band. "Hello all. Much has been said, as well as seen, on every media outlet about the events in Paris. Some of us were in attendance at the Le Bataclan, and the rest of our family, just blocks away on this night. We have been to Paris many, many times, and we’ve had some of the most amazing shows in this tremendously electric city. With this being said, and with our deepest condolences, love and respect to everyone affected, and to all of us who share this planet, we must return home to our loved ones. We will return when appropriate. For ticket holders, we will have more information soon, so please hang tight. Until then, please never forget the power of gathering, and one of the most unbelievable feelings of all: that P.M.A.